Home of one of the highest life expectancies zones, an abundance of nature and consistently ranked as one of the happiest countries in the world, Costa Rica is a country like no other. Something you may not know is that our country has a delicious and extended cuisine and highly nutritious. Our dishes are base on vegetables, grains, fruits and lots of legumes. Costa Rican food is not well known, and even Costa Ricans do not give it the importance it deserves even though food is a big part of our culture, of who we are. It is our duty as Costa Ricans to promote and disseminate it. 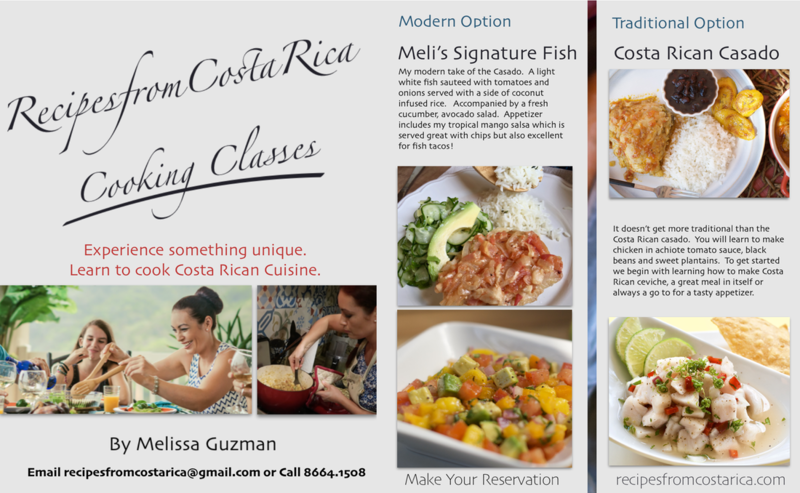 I want the Costa Rican cuisine to be known all over the world, as a balanced, nutritious, simple and delicious cuisine. One of the best ways to show the world who we are as a country is through our cuisine and the traditions around it. 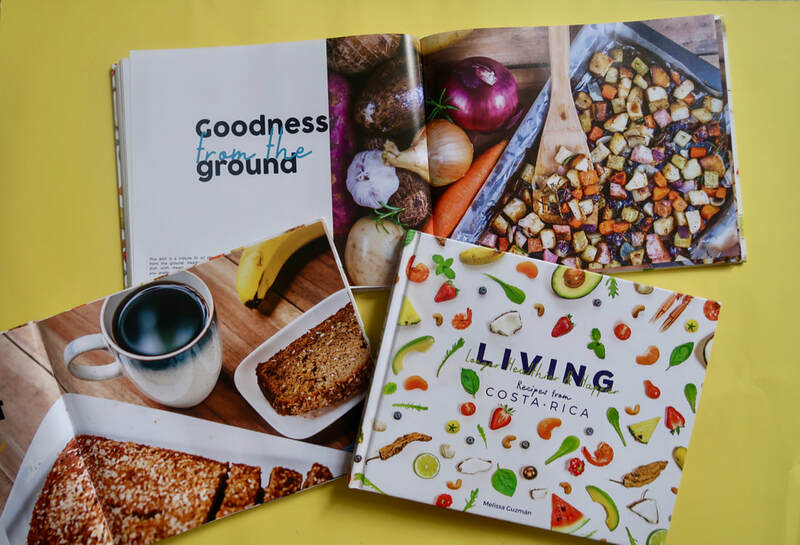 Recipes from Costa Rica is my personal project, to share the amazing Costa Rican cuisine, from typical to modern; from my grandma's kitchen to my new crazy creations and adaptations to typical and traditional dishes.